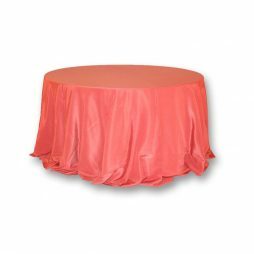 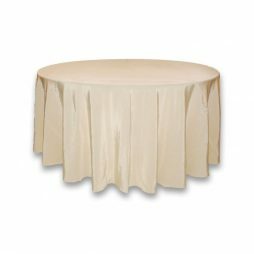 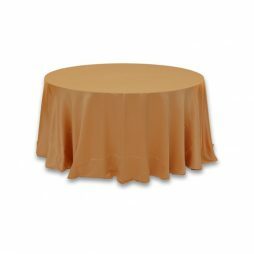 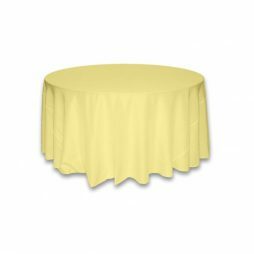 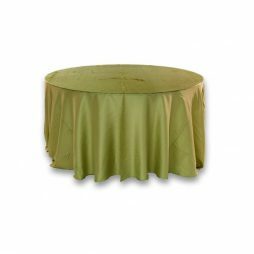 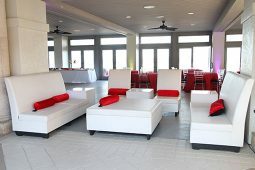 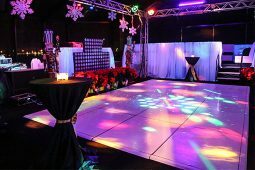 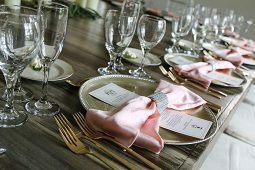 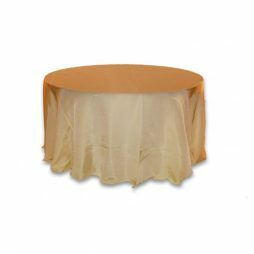 Bengaline Tablecloth Rentals | PRI Productions, Inc.
Bengaline fabric is a great-looking, thick-grained taffeta. 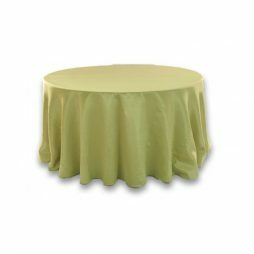 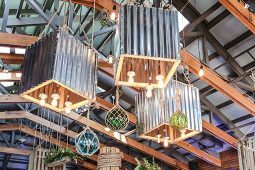 It is characterized by the lines that run through the fabric. 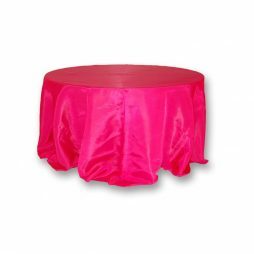 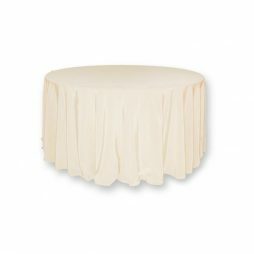 We offer many sizes of bengaline table cloths, pictured are our 120″ rounds that are used on 60″ round tables and 30″ or 36″ round highboy tables.